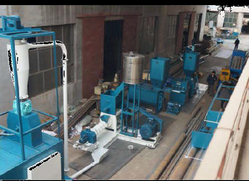 Leading Manufacturer of sinking and floating fish feed processing line, floating fish feed pellet making machine, floating fish feed crusher machine, floating fish feed hammer mill, floating fish feed pellet extruder and floating fish feed pellet extruder machine from Pune. Dimension: (m) 1.05/0.8/1.4 3.2/0.6/0.7 2.5/0.9/1.2 1.1/ 0.6/ 0.5 5.4/1.3/1.7 1.1/0.6 /0.5 0.7/0.5/0.9 3.9/1.0 /2.0 5.4 / 0.6 / 0.5. Aquaculture Fodder and Fishery Fodder - Fishes, Shrimps, Crab, Eel, Catfish, Batrachia etc. 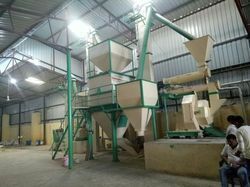 During the pre-treatment of fodder, these machines help in reducing the nutrition losses, enhance the protein content, reduce the fodder wastage and help animals to digest their fodder properly and easily. 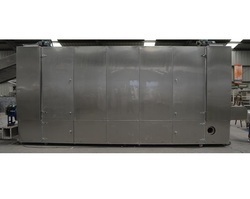 The feed can float for 12 hours. The bearing is of best quality. The diameter can be adjusted. Cutting structure is very advanced. 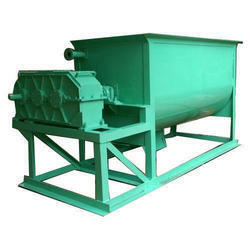 We are the leading supplier of Floating Fish Feed Crusher Machinemade available to our clients at competitive prices. 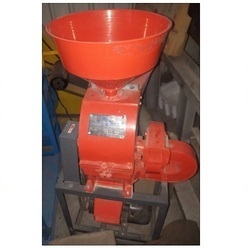 It could grind all kinds of material for fish feed or other animal feed: corn, wheat, rice, soy bean etc. And mix the crushed powder materials evenly. 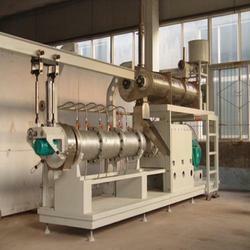 We have variety of fish feed extruder to make feed of different capacity and variety. 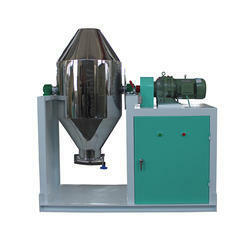 Depending on the different requirements of feed to produce variety of shapes pellets. It is suitable for high-grade fish, aquarium fish, Shrimps, aquatic, pet etc. 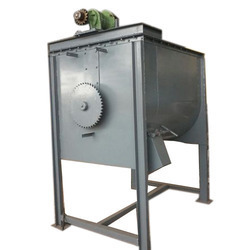 Crabs puffing granules, the diameter of puffing processing particle can be signed by users' demand, solid particles, the whole appearance is round. 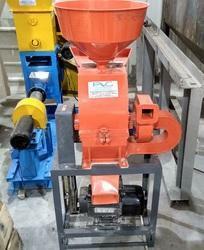 Production floating/sinking water plant pellets. 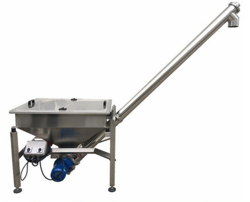 We can provide users the special usable aquatic feed formulations. 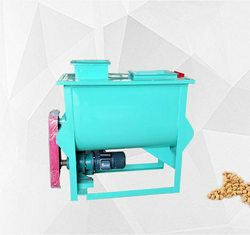 Ensure the proper hardness of feed, water resistance, broken resistance, stability, prevention of water pollution, it can sterilize the food, make the pellet food nutrient-rich, easy to absorb. Floating time: more than 24 hours. 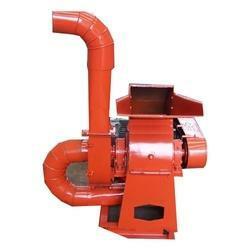 It can also produce sinking fish feed. 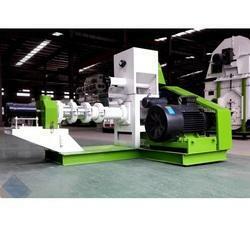 The floating fish feed will not lose, no pollution of the water. The fish feed is floating, so we can feed the fish feed according to the feed quantity floated on water, no waste offish feed. 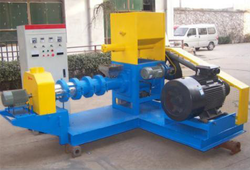 We are offering Crusher Machine for Fish Feed/Cattle Feed & Poultry Feed to our client. 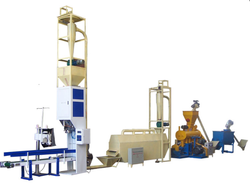 We are the manufacturer of Floating Fish Feed Pellet Production Line. 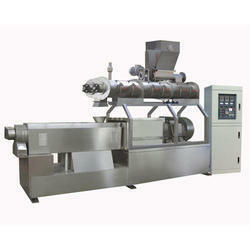 We are the leading supplier of Floating Fish Feed Extruder Machine made available to our clients at competitive prices. It could mix the crushed powder materials evenly. 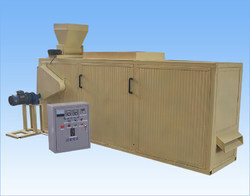 We are the manufacturer of Floating Fish Feed Air Conveyor. 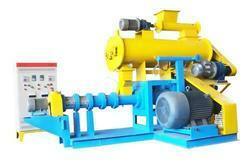 We are offering Floating Fish Feed Machine to our client. 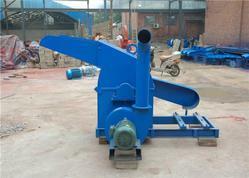 We are the manufacture of Floating Fish Feed Crusher Machine. 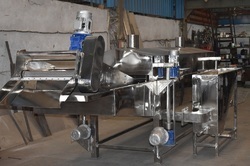 We are offering Floating Fish Feed Mixer. 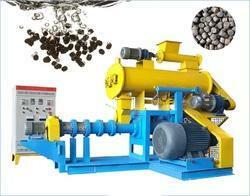 We are the manufacturer of Auger Screw Conveyor. 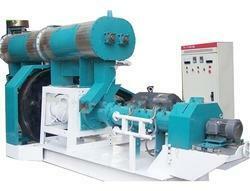 Looking for Fish Feed Processing Line ?